You heard the rumours. The gossip columns have been buzzing. Now it's here. 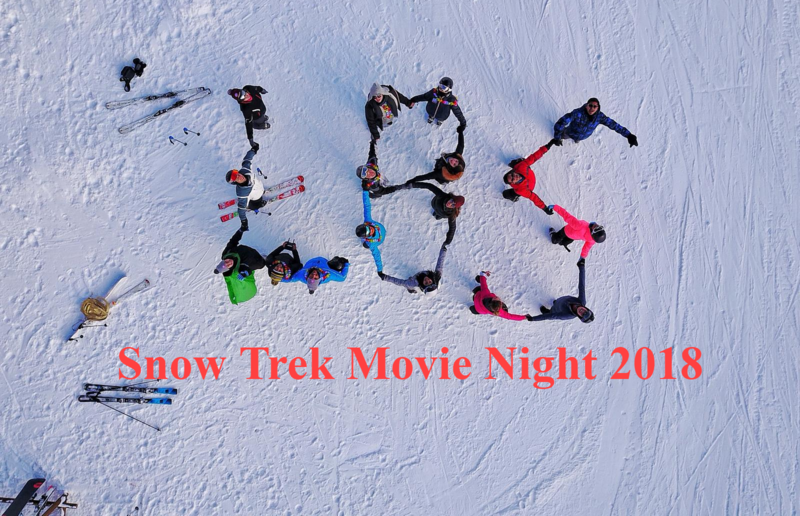 The Academy Award nominated 2018 Snow Trek Movie Night is here!!!!!!!!!!!!! Yes that's right. We locked the Norwegian away in his snowy recess and he is now ready to show us his creative masterpiece. Come join your fellow snow addicts for an action packed night of creative excellence filled with laughter, memories and beer. Everyone is welcome. Venue confirmed based on numbers.